Be a part of the Front Desk team and take it to the next level in Guest Service Satisfaction (GSS) scores, plus you would be working at one of the best downtown properties. 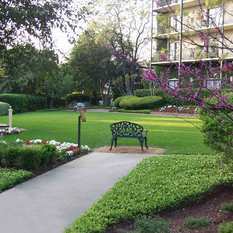 We are a full service hotel with a resort feeling and lush landscaping! We offer free parking and free meals! 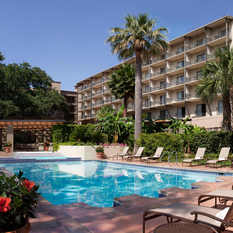 We are a beautiful resort-feel hotel located in downtown San Antonio! 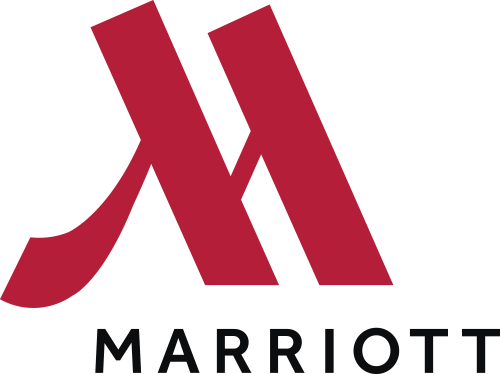 Come work for Marriott and see why the founder J.W. Marriott's words hold true today....." take care of our employees and they will take care of our guests" We offer free parking and free delicious meals! We are looking for a dynamic service oriented individual who is ready to take the next step in working in a full-service hotel. 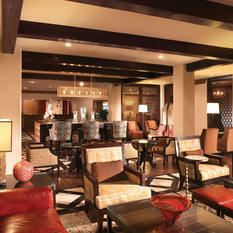 We have a beautiful hotel sitting on 6 acres of lush grounds and historic homes. We offer great benefits, free parking and free meals!! Come see why we are the best!